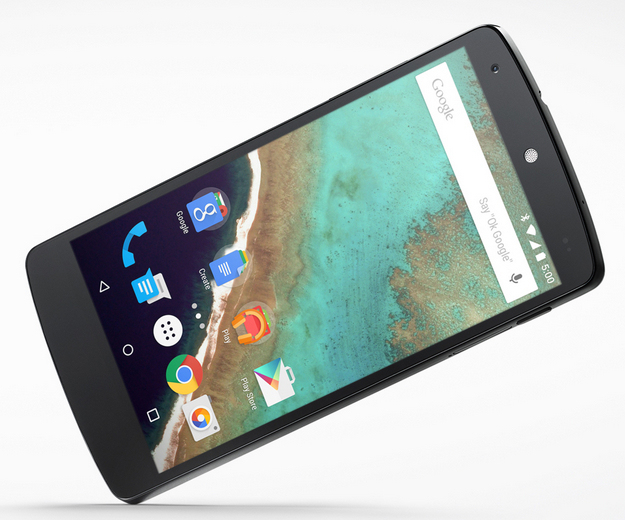 Google has just anounced that Nexus 5 will receive a new update containing Android version 5.1 Lollipop. The update weights about 220,7 MB and is becoming available all over the world right now, but in phases. The most important feature similar to iPhone’s iCloud blockade. The new option is a device Protection which keeps your device locked even after factory reset. The phone can be unlocked only after the owner signs in. HD Voice has been activated to improve the voice call quality. We don’t have any information however about the fix for the memory leak. If you didn’t receive the update till now, it should be available really soon. Sim-unlock.net is a website that deals with unlocking simlock blockades. If you are tired of using the network all the time, or the prices are too high we can make your life easier by unlocking your phones.